My typical day starts around 2 AM. We’re sharing a bed now, my wife, my son and I, because we’re not ready to let our son be alone in his room a floor away. I’m usually awoken by my son having a myoclonic seizure, a brief expression of sound, a jerk, enough to wake me, but he usually returns right to sleep. I’ll lay awake and wait for the next seizure, which may or may not come immediately. Eventually, I drift back to sleep, only to repeat the process a few more times during the early morning until my son eventually wakes up between 7 and 8 AM. Once he wakes up, the next hour is a mix of listening for seizures and trying to judge his temperament to see if we’re going to have a good day or a not-so-good day, in which case I’ll hang around a bit more before I go to work. When I do go to work, I’m always on edge, waiting for the phone to ring. I check in constantly with my wife to see how my son is doing. How are his seizures? How is his behavior? Sometimes, she calls me. Sometimes, I have to go home. After work, if it was a good day, we will hang out as a family and have dinner. We’ll play hockey, or catch, or Xbox, and we’ll do normal family stuff. If it wasn’t, then I take over for my wife so she can get a break, and we’ll spend the rest of the night trying to just make it to bedtime. Around 7 PM, we start preparing for bedtime. Lately, we give him his calming medicine and a dose of melatonin, then around 7:30 we start the routine of brushing his teeth, washing his face, giving him the rest of his meds, and reading a story while listening to Mozart. If he’s tired enough, he will fall asleep and we count our blessings. If he doesn’t, we spend the next hour or two holding him down and trying to calm him down until he eventually falls asleep. Once he is down, my wife and I might watch a show or spend some time together, but we’re always still on edge, checking the camera in the room at every sound to see if it’s him getting up again, to see if we need to go in there and repeat the calming or the holding down. If we get to finish our show, we’ll head in to bed, grateful for another day, and hoping the next day will be better. There are a million similar, and a million different stories of how families are dealing with epileptic children. Many of us spend all day counting seizures and trying to keep our kids safe. Some of us are dealing with anger and impulse issues. Others are dealing with kids that might not be able to walk, or talk, or move, on top of having seizures. We’ve met some of these families, and we all have our own stories. 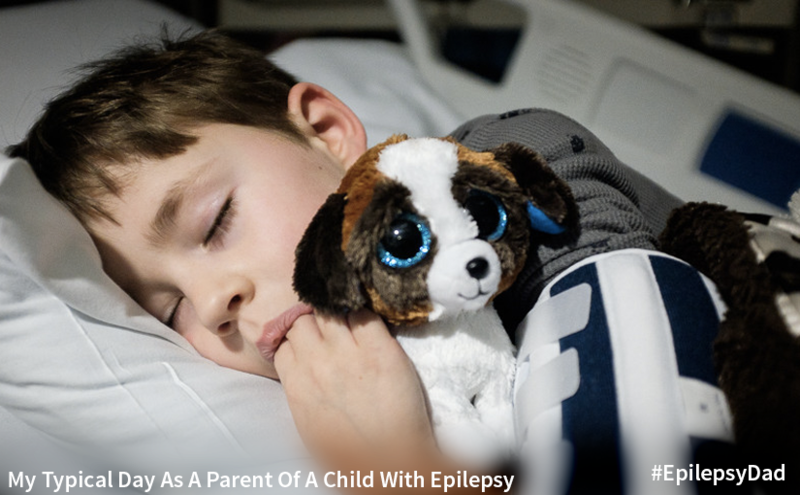 The seizures might be a common thread, but as each of our stories reveal, epilepsy is so much more than just seizures, and living with epilepsy is something that impacts the entire family. Thanks for the article we to get it…. we have a 13 year old with epilepsy. She has her worse seizures usually between 3 and 7am we have a video monitor in her room. She is currently on 4 medications and has a vagal nerve stimulator. Currently we are really happy she has the best seizure control that she has had in 5 years. I hope your little guy can get there too. Never truer words spoken or written, though I am kind of glad that not everyone understands as it’s not something I would want anyone to have to experience. With my daughter who is 7yrs older than my son, we never had the worries associated with any disability, so we did not know what it was like until our son was a few years old, not due to epilepsy but ADHD & ASD, the epilepsy came many years later. It’s hard to understand until it directly affects your day to day life, something I would wish on no one. Thank you for writing this, it holds true to my daily struggle of being a mom and having seizures. I face judgement for not allowing my child to ever be alone at 13. Like I should cut the purse strings l. Usually when I mention that during one seizure she tried to walk in front of a truck, and during another she went missing for 40 minutes and the neighbor found her laying in the road after another neighbor had stopped her from going into the dog pen full of hunting dogs. When I explain that my daughter will have full coherent conversations and be having a seizure and will have no memory of this. They start to understand. When people realise that while she LOOKS 13 she’s actually about 8 in her mind and on any given day will lose simple skills like trying shoelaces or doing her buttons up, or will be completely overwhelmed from one conversation and spend the rest of the day rolling on the floor being a hyperactive 3 year old because shes lost the ability to function and on other days she will be this firecracker child, which breaks my heart because then I see who she was supposed to be, without epilepsy. When I tell people that I might go into her room one morning and find out that this is it. No one who doesn’t live it understands. Don’t ever worry about how other “judge” you, it doesn’t matter what they think, until they are faced with a similar situation they will never understand. I hated my son having any kind of absence seizure, he had some at school and one day even though I always picked him up by car, he ended up walking onto the school bus and sitting down… luckily even though hes in a large school nearly all the kids know him, so they immediately realised something was wrong and took him off the bus and to the car which was directly in front of the bus! That was the first time we realised that he had this type of seizure as his are mainly tonic clonic so we had never realised how dangerous they were. You are right to not want to “cut the purse strings” until it happens to you, you just don’t realise the complexity of epilepsy or what it’s like to watch and be unable to do much. It does affect every1 so differently. We had a 2-3 yr period of endless nights & messed up days. It takes a huge toll on all the family. Our son didn’t have seizure until he was 13, then it was chaos, multiple night time followed into multiple daytime. But the docs done their work, lots of meds & eventually after one enormous seizure in the back seat of the car(less than 5mins after leaving epilepsy appointment at the hospital), he got the correct meds&dose… It’s now over 2yrs since his last seizure! That may sound amazing, but I still stay awake most nights, there are 2 cameras in his bedroom & a monitor for sound. 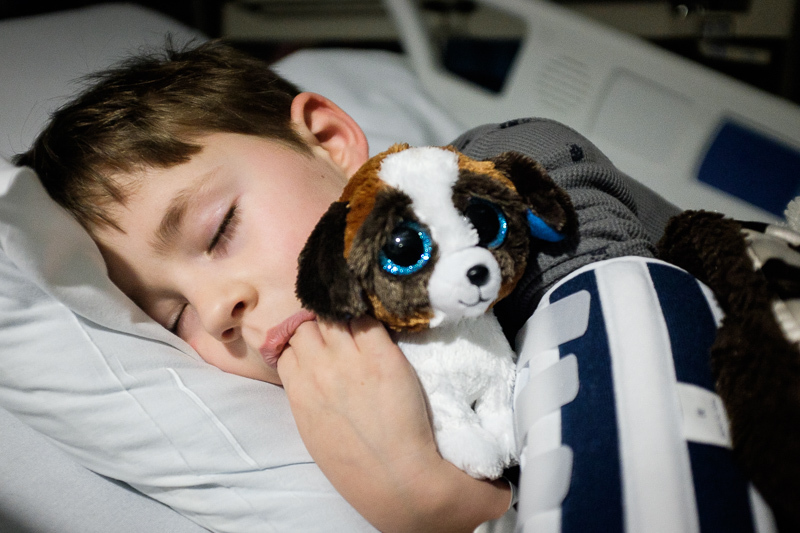 As his seizures were mostly at night it’s been hard to forget and still impossible to relax. He has little privacy but luckily he understands why, he continued in school and completed his gcse’s even after missing almost a full year!! How he carries on I have no idea, he has proved us wrong, showing his strength and determination. I hope all of you and your families have some peace, that the seizures stop and never return. It’s a terrible condition for anyone let alone our kids. Our son started having seizures at age 2 1/2. He soon started having 50 myoclonics per day plus grand mal, drop seizures and others. My anxiety went thru the roof and I could barely leave the house with him for fear of seizures on the playground, etc. He started having nocturnal seizures then moved into bed with me for 3 yrs while my husband went to sleep in another room so he could sleep and get to work the next day. Our son is nearly one yr seizure free at the age of ten after 6 yrs on the keto diet. He is still on meds and I still watch especially at night for any seizure like movements. Puberty is coming and we have been told they can surface again with the hormone changes. I am thankful for each seizure free day and night but I certainly still live on the edge waiting for the next one. And his bed is still in our room. I fear moving him down the hall and he likes being in with us too. Thank you for sharing your journey! Puberty is a massive worry, but then I’ve heard of kids that have had terrible seizures before puberty then either stop altogether or calm right down due to puberty. I know that a lot of stories seem to get worse during puberty, but I hope your son continues in his current seizure free path. It’s easy to think the worst but unfortunately I think we all do that, the hormone changes are impossible to control or stop, all you can do is watch and be there for them, our kids are extremely strong and brave, much stronger than us. Thank you so much for sharing. I am the mother of a 9 year old who had fiebrial seizures from 1 1/2-5 years old then she was seizure free. In April she started having seizures again out of nowhere. It has been one of the scariest most difficult times in my life but I am thankful to have found my fiancé which also has a 16 year old who has epilepsy. Each girl is completely different in their episodes and down time but hopefully one day life will become routine again. It’s scary to even let them go into the bathroom alone in public for fear they may have a seizure.